While it may not be pleasant to think about, dealing with the aftermath of a crime or suicide scene is very much a reality. 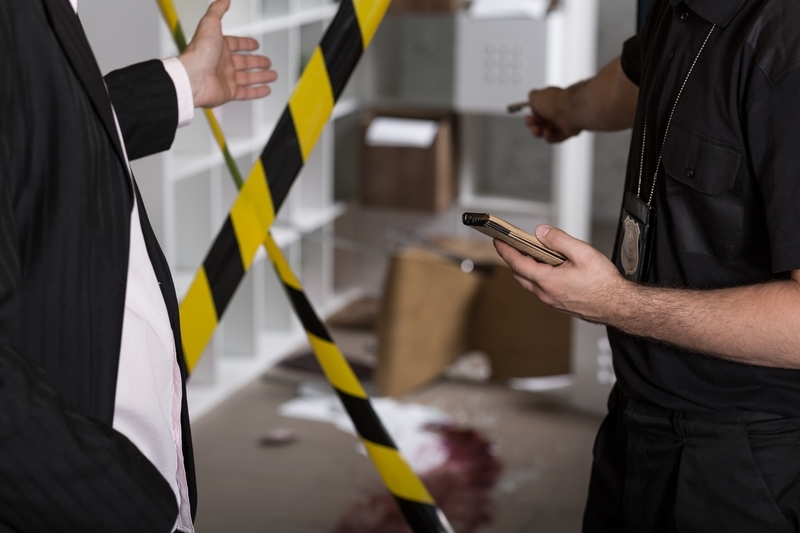 Without proper care and cleaning, crime scenes may be contaminated without the assistance of experienced crime scene cleanup experts. 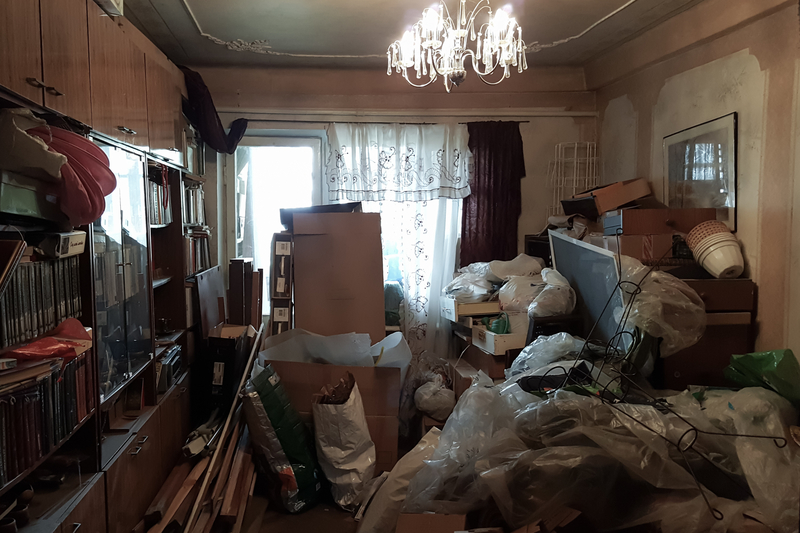 Odessa Crime Scene Cleanup professionals have been expertly trained to deal with the multiple sensitive natures of a crime scene. Removing blood and tissue from a crime or suicide is the responsibility of the victim's family. And as recently as the 90's, there were very few crime scene cleanup companies if any in Odessa, TX. Handling blood and bodily fluids is very dangerous to anyone not properly trained to clean and sanitize a bio-hazardous scene. It is a terrible situation for any family member to clean up after a scene leaving no time for that person to grieve the loss of a loved one. 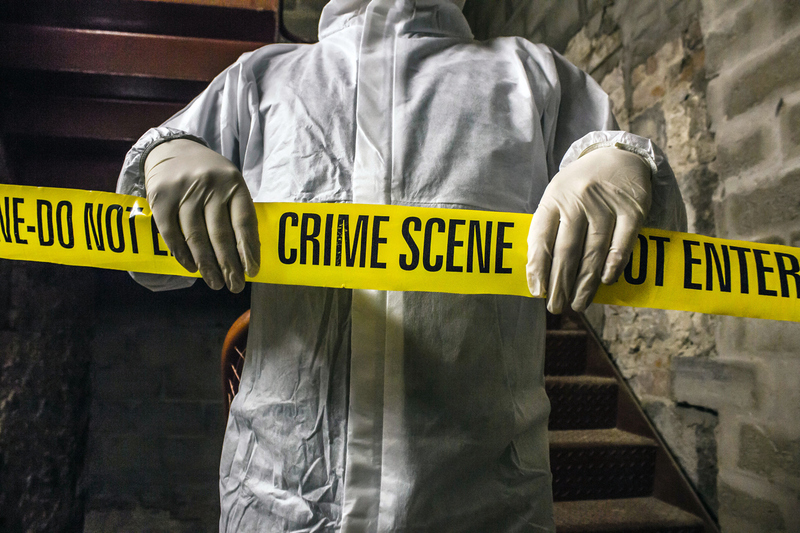 That's why we recommend crime scene cleanup for all families in need of cleaning a crime or suicide scene in Odessa, TX.